Meet a real-life Rosie the Riveter! Lunch will be provided. 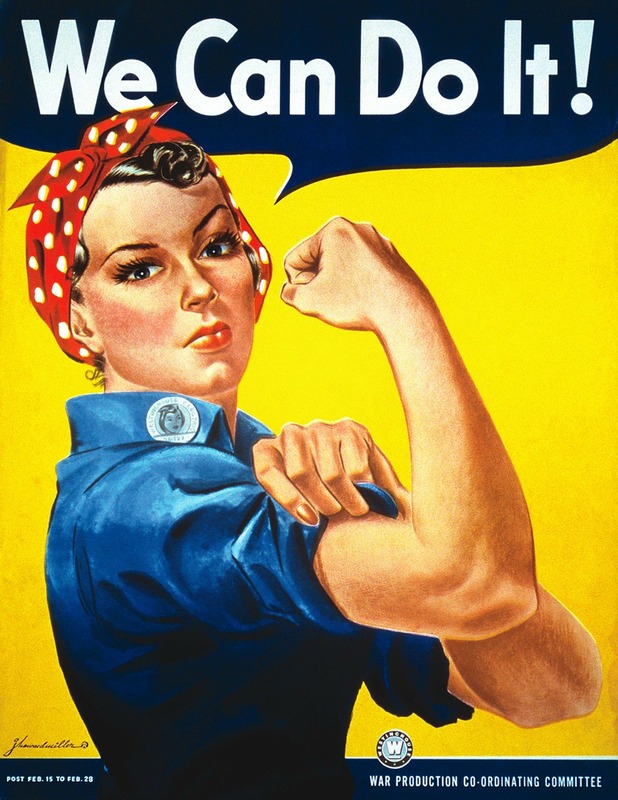 Frances Tunnell Carter, founder of the American Rosie the Riveter Association, will speak about the important role The “Rosies” played in helping to win the war, while also creating new opportunities for America’s working women. Mrs. Tunnell will also discuss her experience working as a riveter on B-29 bombers at the Birmingham airport from 1942-1943.